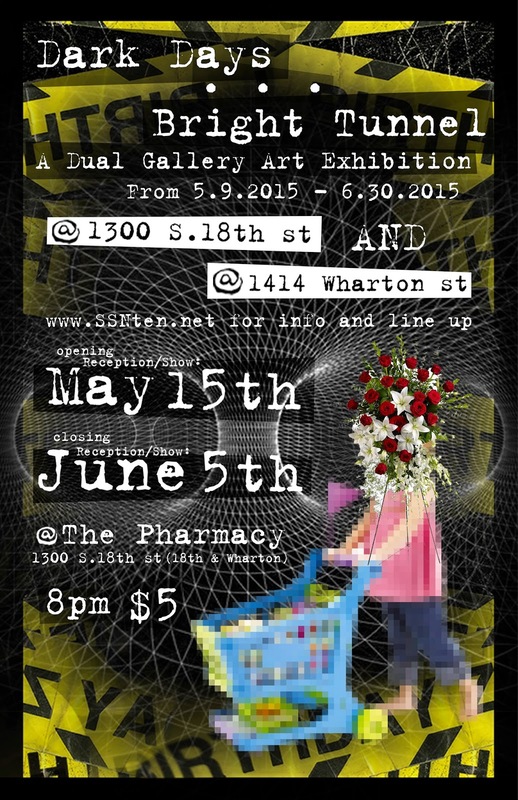 SSNten: save the dates MAY 15th and JUNE 5th ! DDBT DUAL GALLERY ART EXHiBiTiON ! save the dates MAY 15th and JUNE 5th ! DDBT DUAL GALLERY ART EXHiBiTiON !